When I was growing up, I lived in a small town in Kansas that is in a giant triangle that connected with Wichita and Salina. That town is primarily there because there were huge salt mines that went through there and that is where all the workers for a long way came to live. But next to that was a generic taco place that had decent tacos… But what they had was. I don’t think I had played many video games at all but to be honest this in 1993-1994 was literally better than anything I have ever seen in my life. (Which at the time was pretty short as I was only 4 or 5. Right away there literally was nothing that could compare to that arcade machine. All of the buttons… Memory card slots… Two awesome joysticks. 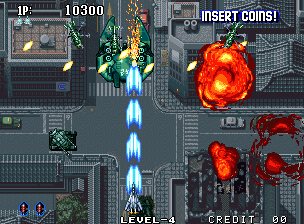 But it just got better from there… because they had Aero Fighters the 1992 smash hit that literally possibly is one of the grand daddies of the bullet hell SHMUP. 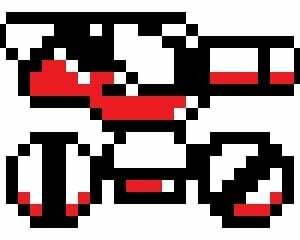 But just seeing all of the projectiles, sprites, and high quality sound I had no chance. 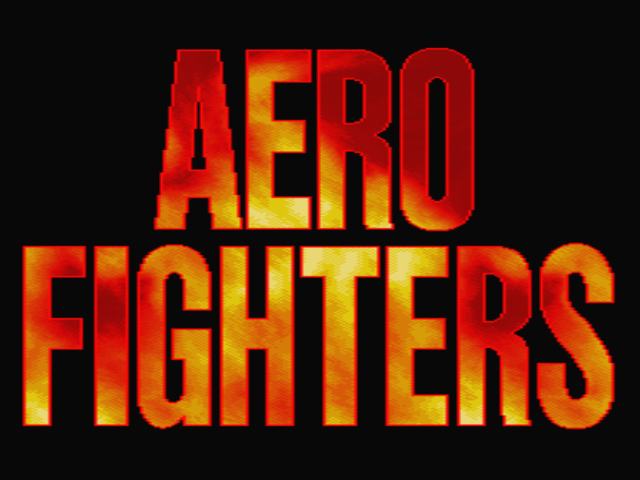 For the longest of time I simply considered the SNES a better system because it had a port of Aero Fighers. But then to me video games were al SHMUP or go home. I wanted crazy anime style action too. Which is why later on I bought Gradius on the NES because I needed something to cover that itch. Eventually thought I would be buying games like Giga Wings 2 on the Sega Dreamcast but even then it was just not enough to quench my SHMUP thirst. First time NEO GEO left a huge impression on me. In fact I still pick up some of the ports on the Sega Genesis when I can. Its still there today, and the last time I was able to go there they still had the same MVS System killing it just like it did back in the day.